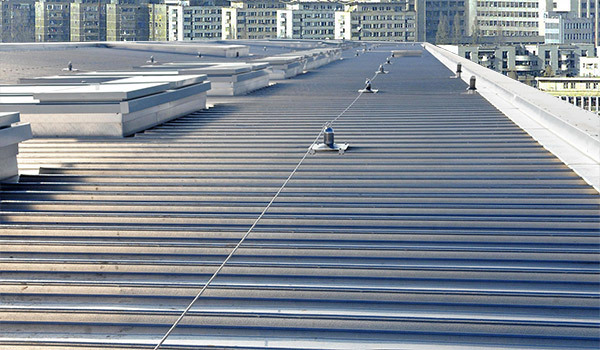 Triple layered metal roofing sheet-wool-sheet for small supermarkets (eg Penny Market) or panels with polyurethane or mineral wool core for different types of constructions, show rooms, gyms, etc. 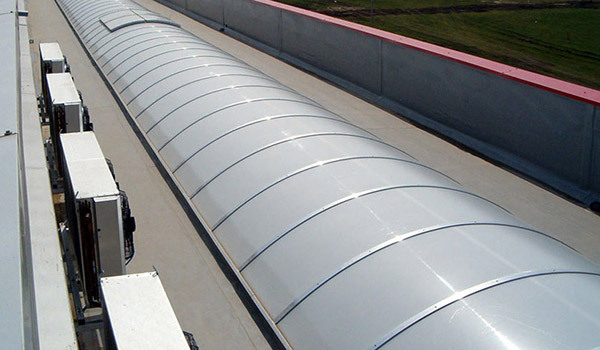 PVC roofing - for industrial and large civil projects using sheet metal support and different layers of insulation: mineral wool, polystyrene, PIR. 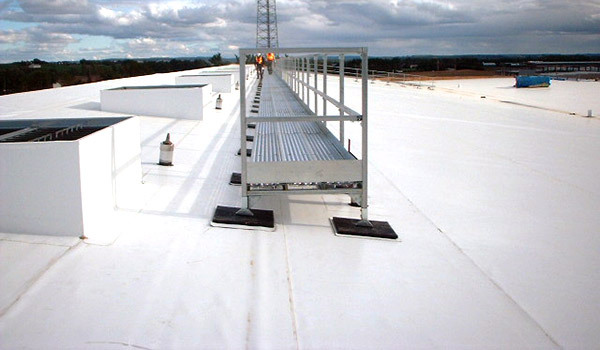 Bitumen roofing - for industrial and civilian buildings with special needs for waterproofing. 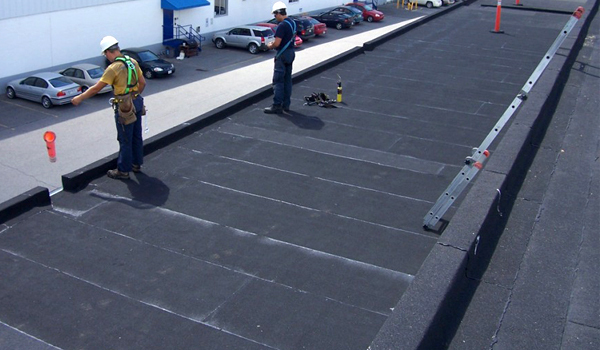 Monolayer or multilayer APP or TPO, bituminous membranes represent an ideal solution for large and small flat roofs. Design, supply and installation of smoke exhaust systems in the event of fire, with manual, automated or integrated controls. They can be mounted on all types of roofs.